Roon is the latest and one of most exciting innovations to Hi-Fi music replay, so what exactly is it? Roon is a music player and control application (software) designed specifically for music lovers. Roon allows you to view all of your music from a single interface and allows you to play from any supported device in any location within your home and offers some fantastic features designed that enhance sound quality. So what can Roon do? Roon allows you to control various, previously incompatible Hi-Fi brands with just the one control app. 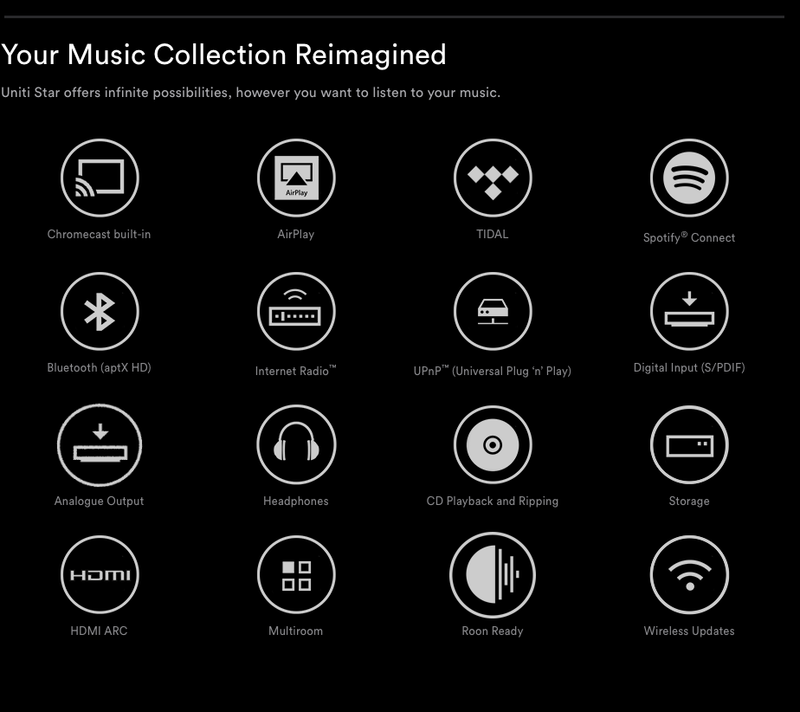 For instance, it can control your streamer and music library and play them through, for example, a high end Naim system and a multi-room Sonos system simultaneously. Roon can both up-sample and down-sample music files, but what does that mean in reality? Well two things; firstly and most importantly, it can improve the sound of your music throughout the home. Secondly (using higher resolution audio and Sonos as an example) when previously playing 24 bit music throughout the home, Sonos would mute, as it could not handle anything above CD resolution. Using Roon, it will down-sample the hi-res files so that your Sonos will play quite happily. Room correction: Roon has the capability to improve how your music sounds by enabling your speakers to work better in their environment. You can set up distances to the listening position and there is a graphic equaliser so that you can fine tune the sound to your liking within your own listening space. Musical focus and radio: Roon has the ability to find exactly the sort of music that you want to hear, and when it is finished, will continue to play Roon Radio which will play music of a similar genre. What about the Roon interface? Roon is the best music app that we have ever seen. It is totally intuitive and incredibly informative. Discography, bibliography, intelligent links, lyrics and more, are readily available. Learn more about the album, artists, who they collaborated with and discover more music that you like. You will need a Roon enabled product and the list of manufacturers is growing. You can view the current supported brands here. You can play any Internet radio station via Roon and if you are a Tidal subscriber it integrates your favourite albums right along side your own record collection. It will also allow the replay of MQA files the high resolution format supported by Tidal. A Roon Core: it’s the traffic cop, the housekeeper, and the brains behind the operation. A PC or Mac is needed to handle the quite substantial processing. Some ripper servers (Innuos for example) can act as the core as it has Roon software built in. The core manages your music collection from many sources, and builds an interconnected digital library using enhanced information from Roon, allowing you to explore your favourite artists and to discover new music genres. If your system has multiple players, room correction and a lot of DSP in use, then the dedicated Roon Nucleus Core would be well worth considering. Nucleus becomes the centre of your Roon music system. Aside from being a powerful, music server, what sets Nucleus apart is that it’s powered by Roon OS – a fast and lightweight operating system optimised to do just one thing: browse and play your music. Roon is a multi-room, multi-user networked audio platform built to the exacting standards for music lovers. For more information on pricing and availability please call Audio T Oxford. Can I see it working? Yes you can. 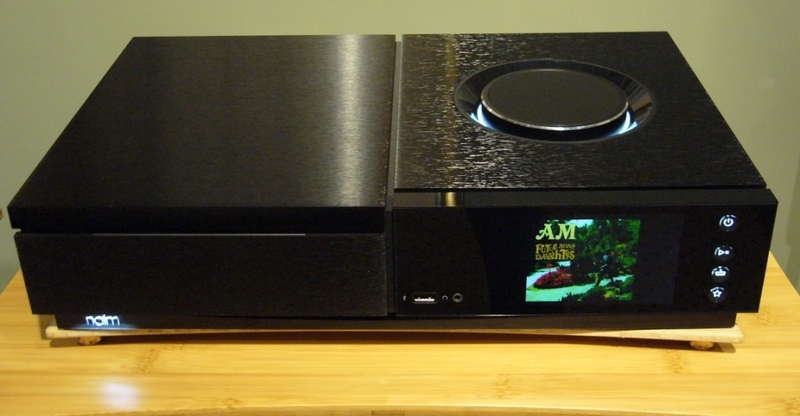 Please contact Jon Abson at Audio T Oxford and he will arrange to show it to you in store. If you like it, we can set you up with a FREE trial for a month and if you like it we can organise a subscription for you.